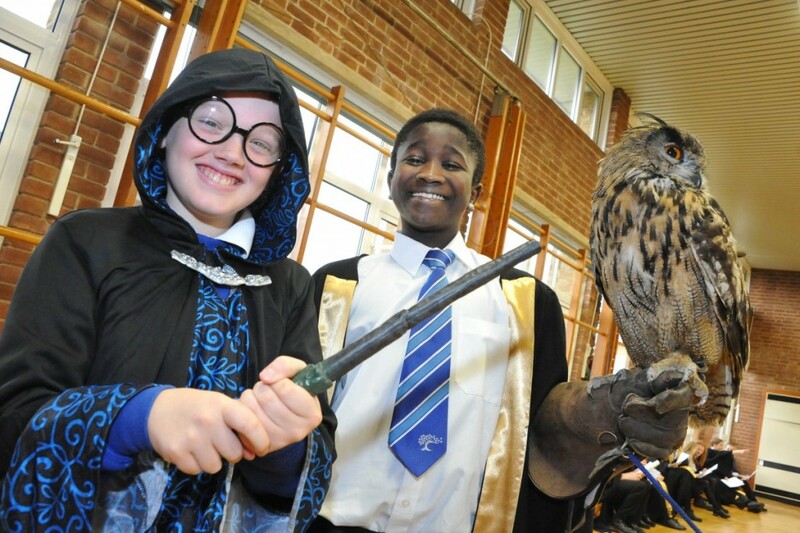 Ebor Academy Filey was transformed into Hogwarts for a science inspiration day involving the area’s primary school pupils. Some 150 children took part in three of the 12 hands-on Harry Potter-themed workshops, planned and delivered by members of the Ebor teaching team. Enthusiastic junior wizards investigated floating liquids in potions class and made their own bubbling lava lamps. Other workshops involved flying broomsticks, making colour changing cup-holders, investigating frozen hands and designing, making and tasting their own magical herbal tea. 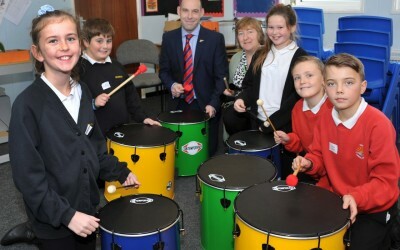 Ebor Academy Filey is set to become a lead school in the delivery of the science curriculum. Our new team of professionals are keen to share their skills and love for the subject. “We are creating a science department that will enthuse the next generation of scientists,” said Mr Andrew Galbraith, Headteacher.